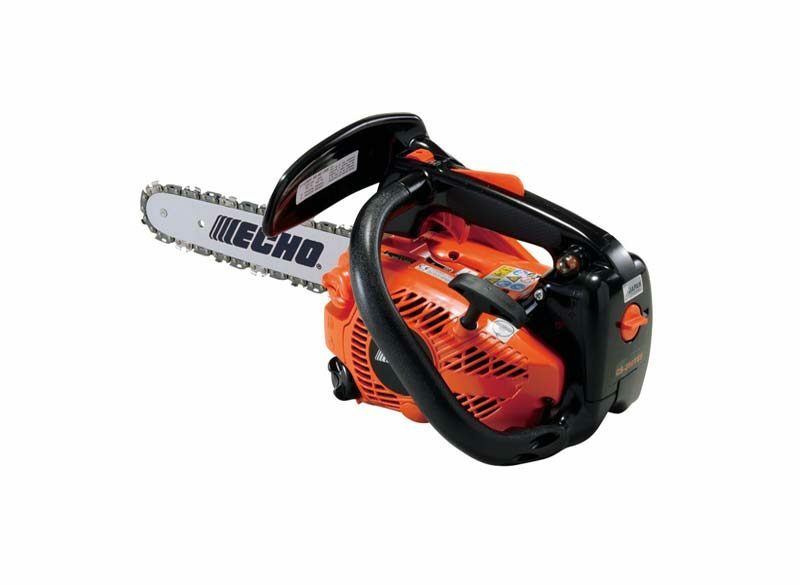 Echo CS-280TES Top Handle Chainsaw, features include a 26.9cc engine with an output of 1.04kW, a 25cm/10″ cutting bar and a weight of 3kg. 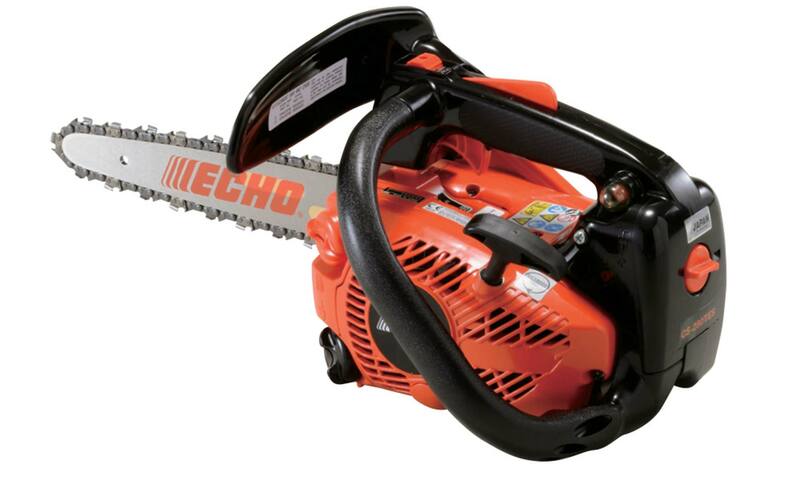 Echo is the world’s leading brand in Top Handle chainsaws. Balance, performance and reliability are critical for the highly trained professionals who are qualified for arboriculturural off-ground work. All models feature stage 2 low emission engines and easy start – the tree surgeons choice for effortless starting. The price below is for the 25cm/10″ Cutting bar. By law Top handle chainsaws can only be purchased by certified tree climbers.